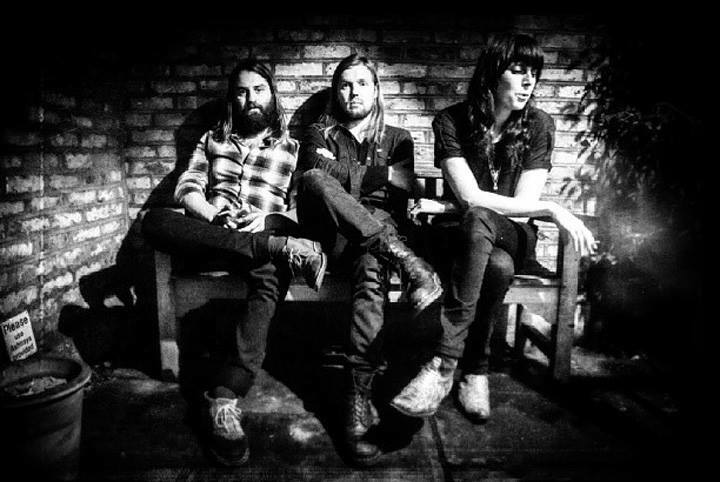 You are here: Home Check Out The New Video From UK’s Band of Skulls! Check Out The New Video From UK’s Band of Skulls! As I wrestle with the guilt of not having posted anything since Friday, soothe your soul to the pleasant sounds of the UK’s Band of Skulls. These guys are one of my favourite newish acts and are definitely worthy of your attention. Thanks for bearing with me as I scramble to meet deadlines which will in turn lead to posts here. So go on and enjoy Band of Skulls new video for Asleep At The Wheel!